Christmas is fast approaching meaning that the dreaded struggle to find the perfect Christmas gift is also drawing closer. We decided to try and make your life that little bit easier this year by creating the top 8 Christmas gifts that should be on most runners' and cyclists' wish lists! 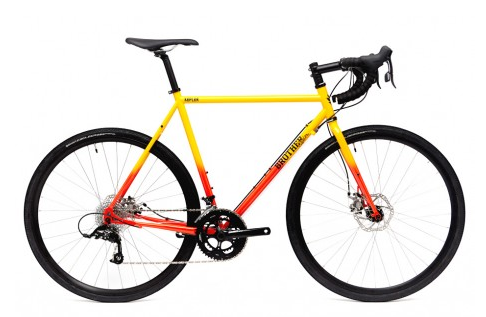 The Kepler Disc Complete Bike – Sunset by Brothercycles, £1,399.00. This bike is built around their legendary all-purpose adventure frame and is designed to take on whatever challenge is thrown it's way. Some of its awesome features include double butted chromoly tubing, deep section Alex rims and Hayes CX Expert disc brakes! "The bike took everything I could throw at it. It delivers a dependable ride that just wants to keep going and going." - Steve from Sunday Echappée CC. This sunset bike will also be making an appearance on TRIBE's very own Kristina's Christmas wish list! TRIBE GIFT CARDS - 2 month and 5 month subscriptions, £18 and £40. TRIBE are launching two types of Gift Cards for a 2 month TRIBE subscription (£18) or a 5 month TRIBE subscription (£40) to TRIBE. Each Gift Card comes with a bespoke code on the back allowing your loved ones to easily create a TRIBE account and personalise their TRIBE Packs to suit their training needs. TRIBE is a monthly delivery of six natural performance products, nutritionally formulated to help runners, cyclists and triathletes train stronger. This is a great way to help your training pals start 2017 off their new years training plan with a bang. Athletic Socks by Happy Socks, £12. Sporty, expensive, dynamic and already on TRIBE's Ria's Christmas list! These socks are designed to give be dynamic-friendly and specifically created with light compression, cushioned sole and arch support. These bring more comfort and more style to whatever you are doing. 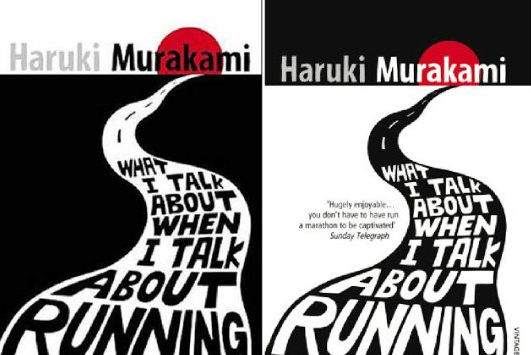 What I Talk About When I Talk About Running by Haruki Murakami, £6.29. Named one of the must reads for runners! This book is equal parts travelogue, training log, and reminiscence covering the authors four-month preparation for the 2005 New York City Marathon. What a legend! These are not only just water bottles, they are not only just very stylish water bottles, they are also foam rollers! Need we say more?! With the motto: 'To hydrate the mind, body and spirit', MOBOT are looking to keep you not only hydrated but also be able to foam roll whenever and wherever you may need! TRIBE are offering two different Christmas Bundles: TRIBE Booster Pack & Tee and TRIBE Pack & Sweatshirt. These are perfect Christmas Bundles for a loved one training for a race in 2017! We have handpicked our bestsellers from both energy and recovery ranges in order to fill the TRIBE Pack (6 products) and the Booster Pack (18 products) to help you train stronger. 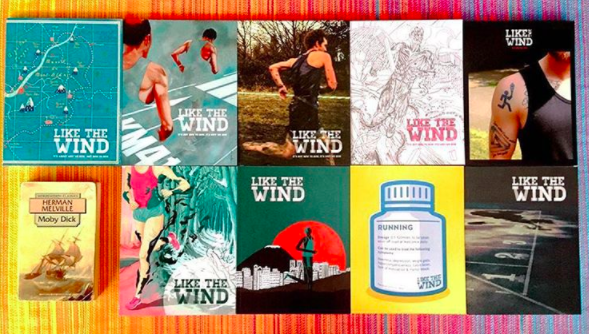 Subscription to Run like the Wind, £32.00. A 4 issue subscription to the anecdotal running magazine - 'It's not how you run, its why we run'. This is a magazine that is written by runner for runners. Get your 2017 running inspiration from the collection of stories within each issue. 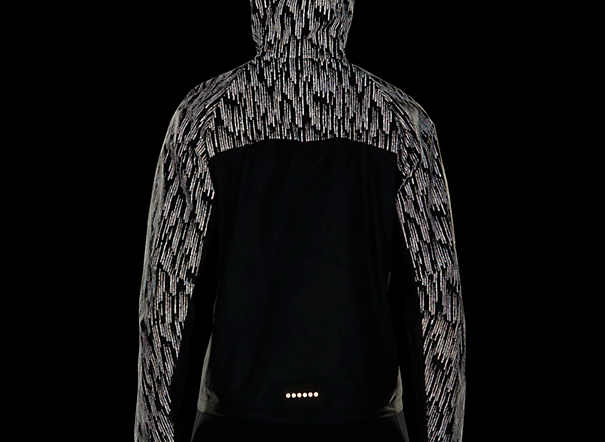 Designed with lightweight durable protection for wet and windy runs, ripstop fabric for durability, along with reflective detail that stands out in low-light condition. As TRIBE's Georgie expressed whilst eyeing it up: 'the ideal women's running jacket right now'!